When choosing Beijing as your next holiday destination try Economy Bookings car rental here in Beijing! Economy Bookings car hire is secure, simple, cheap and you can easily make online car reservations. Want to find an easier way to travel in Beijing by yourself, not go on Beijing Tour with a group? 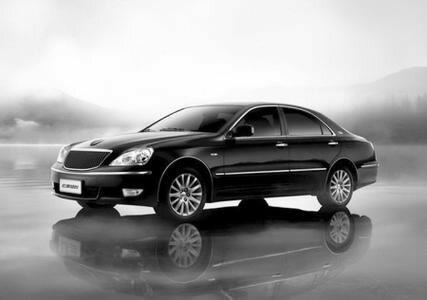 Are you looking for a reliable limo service to offer you a fast and safe transfer you from Beijing Airport to your hotel in Beijing or from Beijing Train Station to your hotel in Beijing? 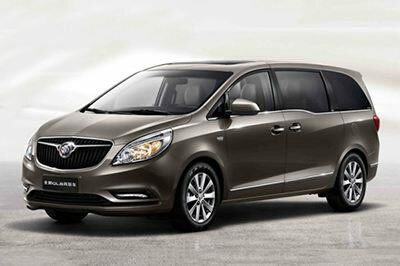 Are you expecting a carefree Beijing limo service with driver for your sightseeing in Beijing? Why you need a car in Beijing? 1. Beijing city is largely spread out, it is no easy travel here and there if you are not familiar with the Beijing map. 2. Beijing has a population of more than 20 million, if choose pubic transport like bus or subway, it would be very crowded and you would be exhausted before to get to the destination. 3. There are less than 70,000 legal taxi cabs in Beijing. Due to its large population in Beijing, it is difficult to get a taxi all the time, it is a waste of time. Some of the taxi are illegal, they often don't do meters and overcharge the passenge. Have a lot to do in a short period of time? Our half day and full day car & driver hire limo service is your solution. Your professional, experienced driver will safely and efficiently chauffeur you to all your destinations in clean, late model vehicles. Drivers able to speak English are available upon request. We offer business sedan, luxury sedan, minivan, minibus and coach bus for rental in Beijing, available for hire 24 hrs a day, 365 days a year. Our Beijing limousine service is available 24 hours a day, 7 days a week, year round! Contact our 24hr customer service with your general itinerary to get started immediately. What we're about? Why use us? Chinabeijingprivatetour has a large Beijing rental car fleet with various vehicles, which are different in size, shape and colour. Your rental car with a licensed driver in Beijing will help you see what you are going to see and see it all! Please take easy and believe in our professional drivers. All our chauffeurs have received strict training in the limo service professionalism. They will provide you the fast and safe car service in most of the conditions. 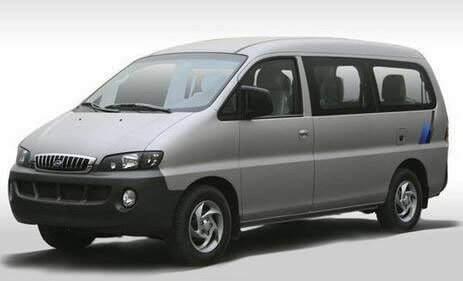 Choosing our car rental service, with our easy-going and polite driver, make you Beijing trip more fliexble and leisure. We provide a professional, reliable car service in Beijing that ensures you get to and from your destinations quickly, safely, and comfortably. 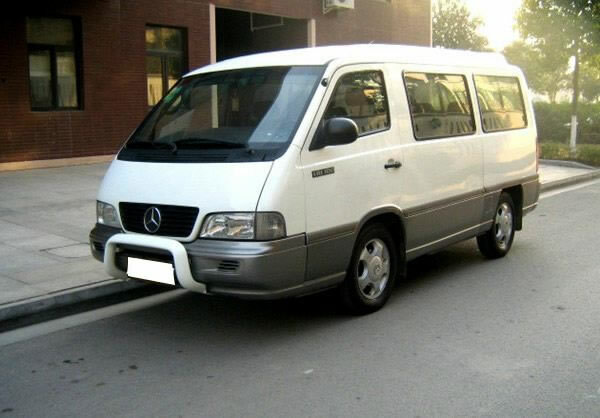 We are a premium private ground transportation provider in Beijing that offers a range of limousine services – Beijing Airport Transfer (pick up/ drop-off service), Beijing day hire for business meetings or factory visits, intercity transfers from Beijing to Tianjin or to other surrounding cities, Beijing cruise port transfers, private guided tours in and around Beijing, and long term car and driver leasing. We provide clean new cars and vans, chauffeured by an English speaking driver or a driver with an English speaking guide. 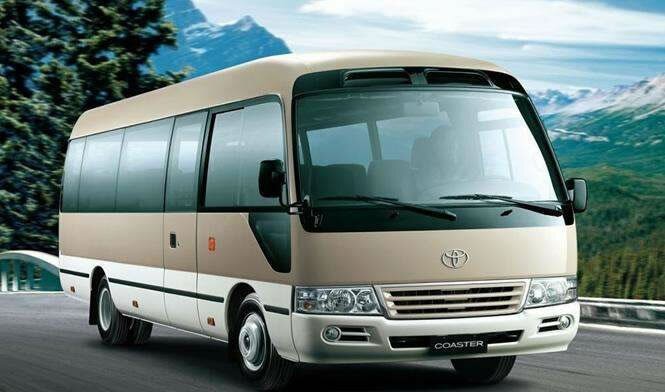 We offer a range of business sedans, luxury sedans, minivans and MPVs, minibuses, and coach buses. You can hire our cars and drivers by the half-day, full day or multiple days to take you where you need to go. We provide a 24 hour, private Beijing airport transfer limo service to / from Beijing International Airport. For Beijing Airport pick-up transfer, your driver will meet you at the arrival hall with your surname prominently displayed on a name-board, and deliver you directly to your hotel. For Beijing Airport drop-off transfer, your driver will meet you in the lobby of your hotel. Experience China’s historic sites and attractions at your pace & visit only the places you want to see! Avoid being herded around in tour groups that focus more on gift shopping at the guide’s friend’s store than providing you with a luxurious tour experience. How We Work? How to reserve a car rental service in Beijing? Step 1: Search and select cars that meet your demands. You can search the cars by destination and types?as shown in the web page. You are always welcome to write your specific queries to our professional travel consultants if the listed China Hotels do not suit you well. Step 3: Please use our online booking via email to chinaprivatetours@gmail.com. For urgent booking you are also welcome to call us at : 0086 13735411378. Step 4: After receving your enquiry, we will contact you either by email or telephone. When your booking is confirmed, you will get a confirmation email which includes the confirmed detailed itinerary with prices.